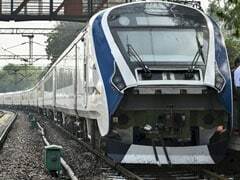 A minor fire broke out in the transformer of a coach of the Vande Bharat Express, sources said today, making it the latest in a series of incidents plaguing India's fastest train. 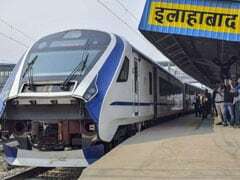 The side windows and the main driver's screen of the Vande Bharat were damaged near Uttar Pradesh's Achalda on Saturday after the train was hit by flying ballast during a journey. 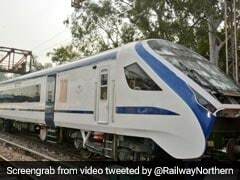 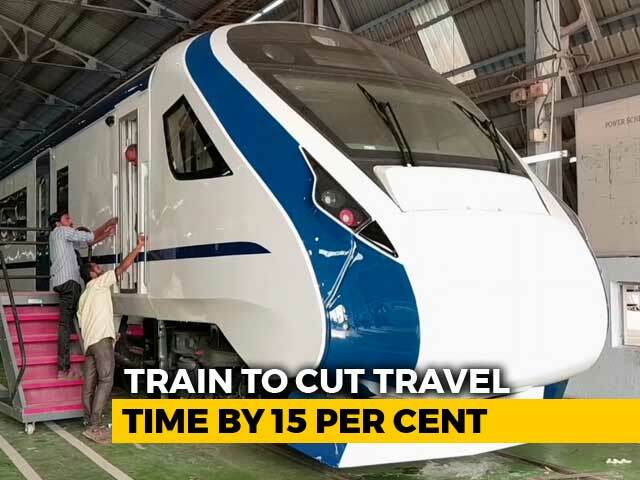 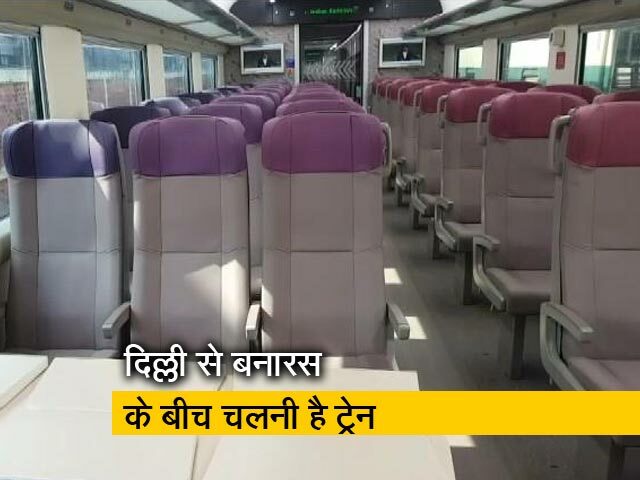 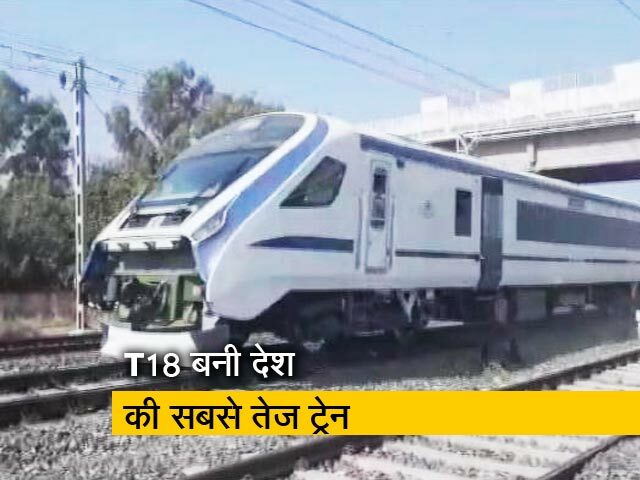 On its third commercial run today, stones were thrown at Vande Bharat Express - India's fastest train - breaking one of its window panes, according to news agency PTI. 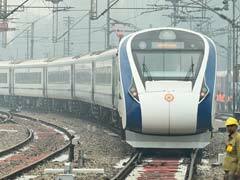 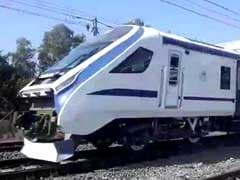 Vande Bharat Express Online Booking: Tickets for the Vande Bharat Express, India's fastest train, are sold out for the next 10 days, railways said on Monday. 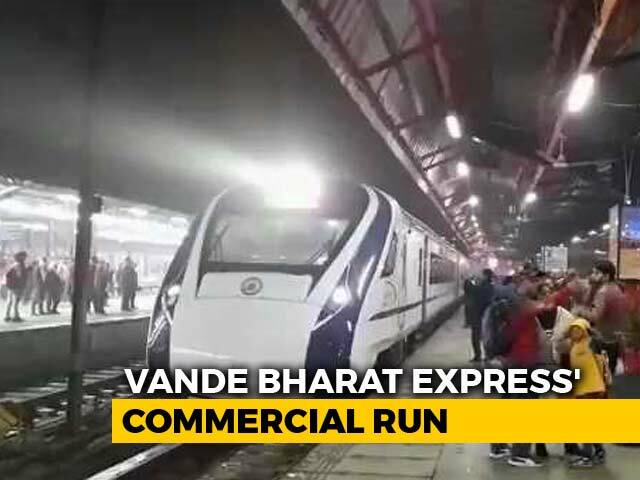 A day after the Vande Bharat Express was halted on its way from Varanasi to Delhi for two hours, India's fastest train embarked on its first commercial run today. 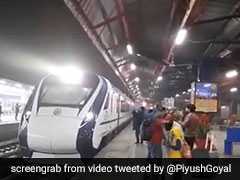 Railway Minister Piyush Goyal shared a video of the train, also dubbed Train 18, leaving the New Delhi Railway Station, adding that tickets for the next two weeks were already sold out. 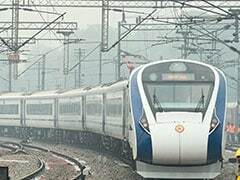 The Vande Bharat Express - India's fastest train - was halted for over three hours during its return journey from Varanasi because of a technical issue possibly caused due to an "external hit", the Indian Railways said in a clarification on Saturday. 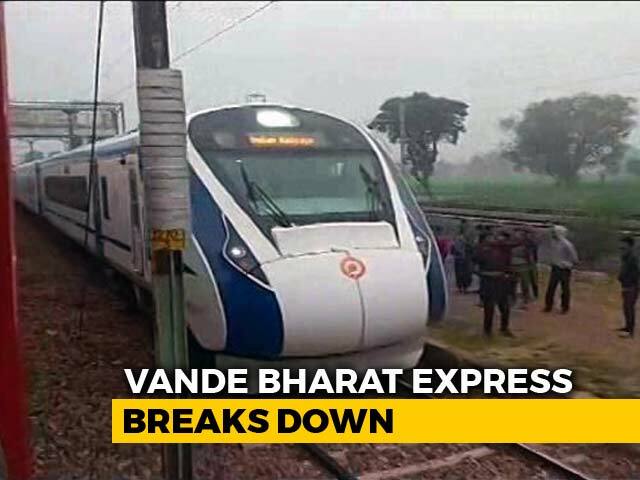 Vande Bharat Express, India's fastest train, broke down this morning, a day after its launch by Prime Minister Narendra Modi in Delhi. 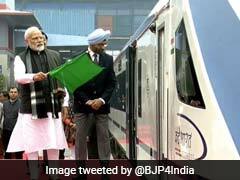 The train, on the way back from Varanasi and travelling at a much slower speed than usual, reached Delhi in the afternoon. 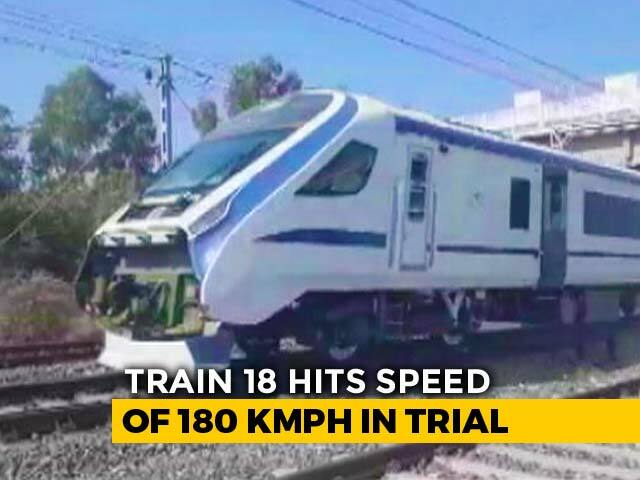 On its first run on the tracks with passengers on board, India's first engine-less train Vande Bharat Express, or Train 18, ran at a top speed of 130 kmph on Friday, flagging off a new niche for semi-high speed trains in India. 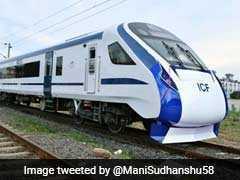 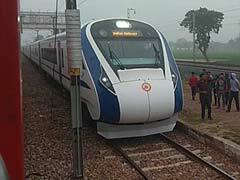 The booking for the tickets of India's fastest train, Vande Bharat Express or Train 18, has begun. 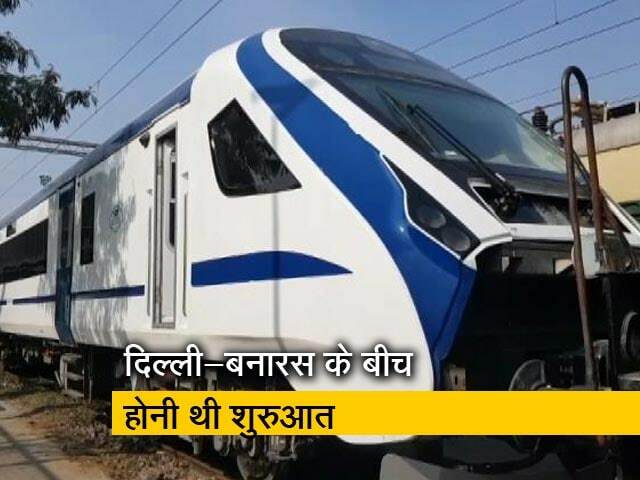 The train will embark on its maiden journey on February 17 between Delhi and Varanasi.